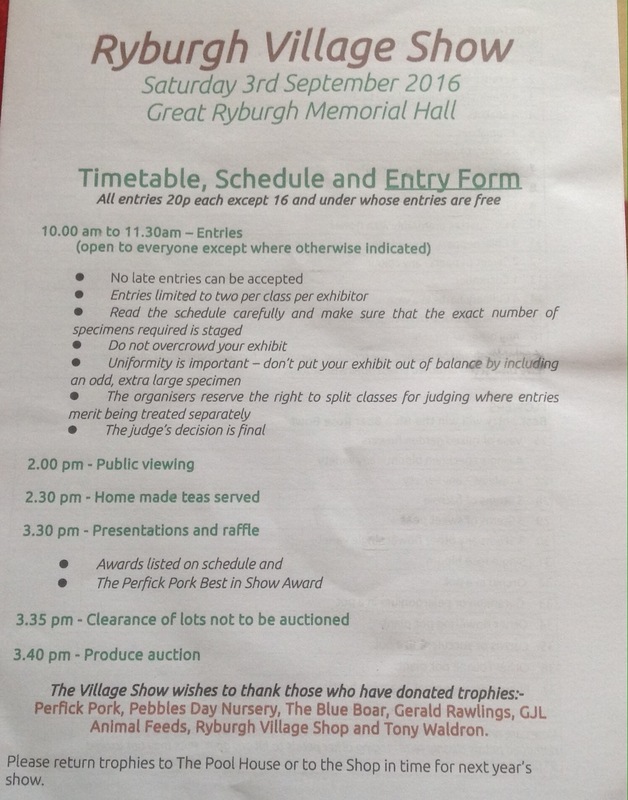 Those children who were in Year 3 last academic year and created a Tudor Map for entry into one of the art categories at this years Ryburgh Show, might like to know that their entries have been safely delivered. If you’d like to pop along and see the children’s entries and the other exhibits, the doors open for public viewing at 2pm. Good luck to our entrants.